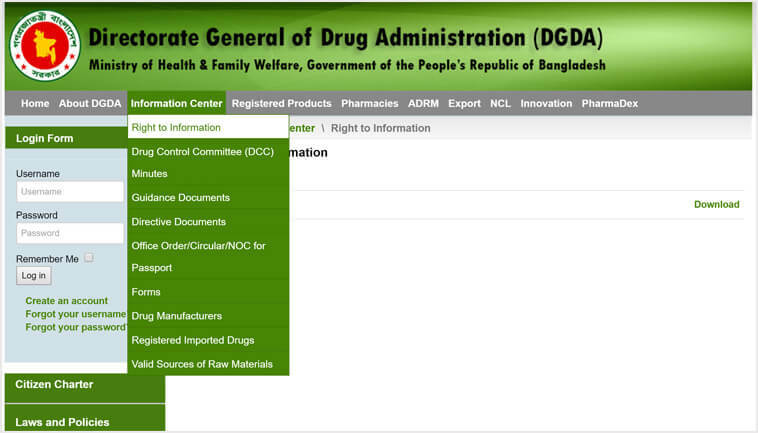 One stop source of registered drugs, drug stores and monthly activities of Directorate of Drug Administration of Bangladesh. 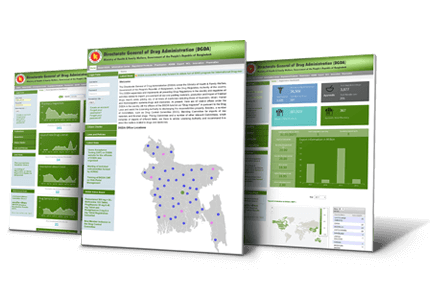 The DGDA Web Portal developed under SIAPS program of MSH supported by USAID for the Directorate General of Drug Administration (DGDA) of MOHFW, Bangladesh. 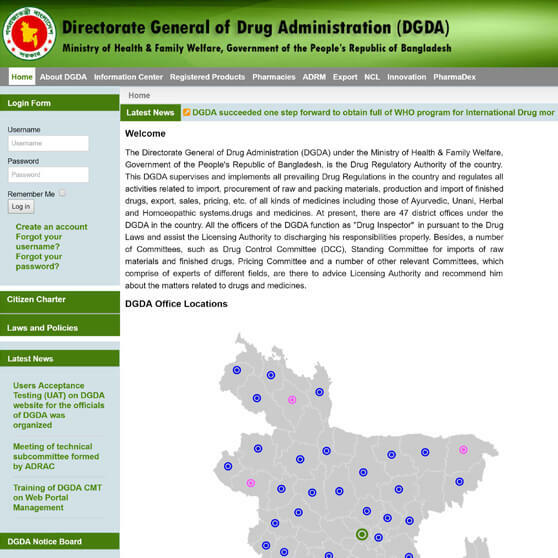 DGDA is the Drug Regulatory Authority of the country. The web portal contains Information Centre where all relevant document of DGDA is available for public consumption. 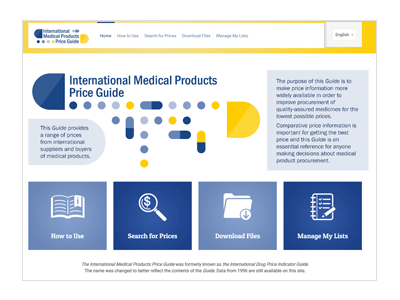 The site also contains list of drugs stores, all types of medicines registered & manufactured in Bangladesh, imported drugs, list of imported raw materials, manufacturers & field reporting templates. DGDA updates Latest News and Notice Board to inform their activities. 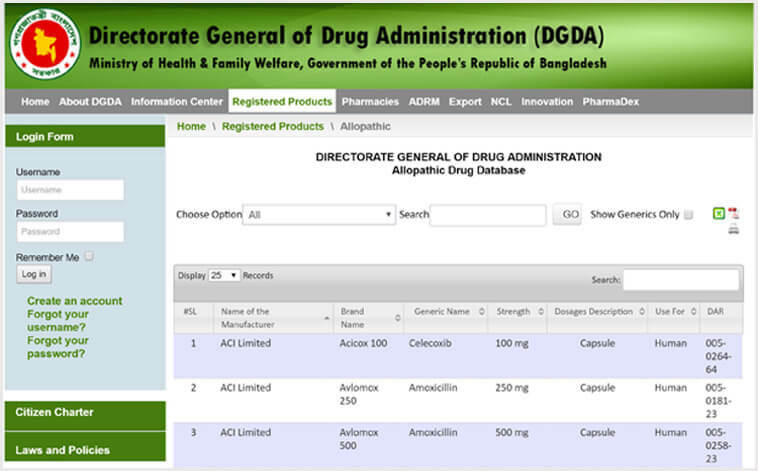 The portal contains the list of medicines registered in Bangladesh as searchable database. 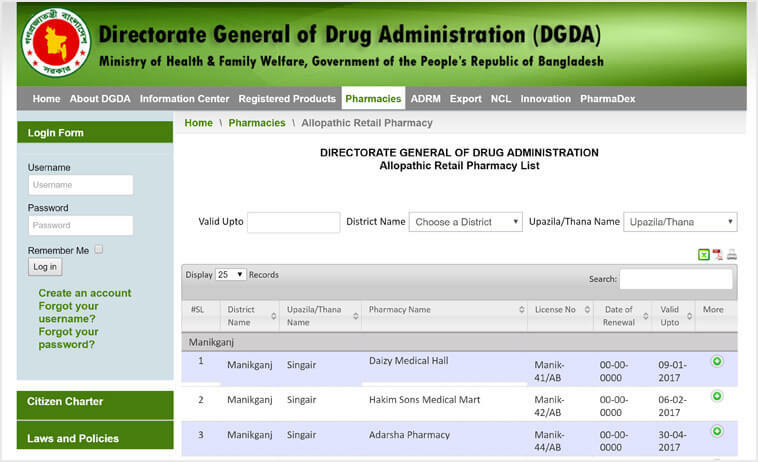 The portal has the list of registered drug stores all around Bangladesh with their license information.  The portal has a collection of documents related to drug registration, pharmaceutical company registration, inspection, drug policies, downloadable forms etc. Copyrights © 2017 All Rights - SoftWorks.